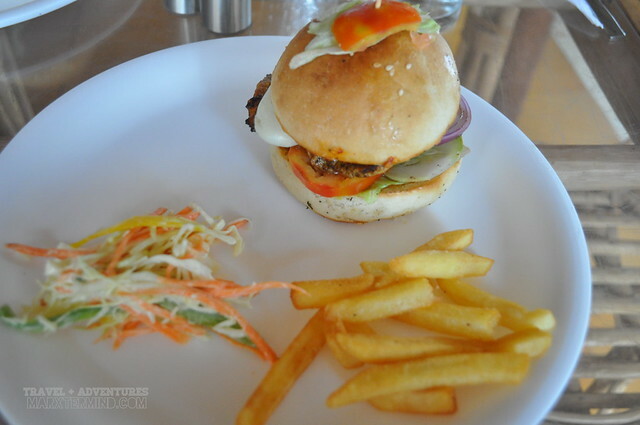 Simple but outstanding, that’s how Sand Witch Art Cafe is, a fairly new cafe restaurant situated in Candolim, Goa. Simple interior but outstanding food. Specifically located in House # 1092 Escrivao Vaddo, Candolim just across the new Novotel Resort, this restaurant offers nothing but great and appetizing food. We were so lucky that me and my travel buddy, Paula, were able to experience the hospitality and greatness of this cafe restaurant when we went for a vacation in Goa. We spent 3 days there and we had almost all our meals in this cafe (and no regrets). 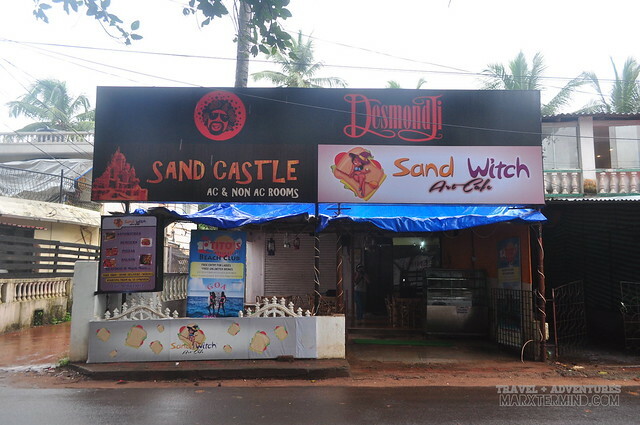 It’s true that when traveling to a new destination, one must experience local food and specialties of the place but seeing how appetizing the food offerings of Sand Witch Art Cafe, we didn’t look for any other restaurants anymore. This cafe restaurant simply filled up our hunger and satisfied our cravings. The cafe offers sandwiches, burgers, pizzas, salads and seafood. 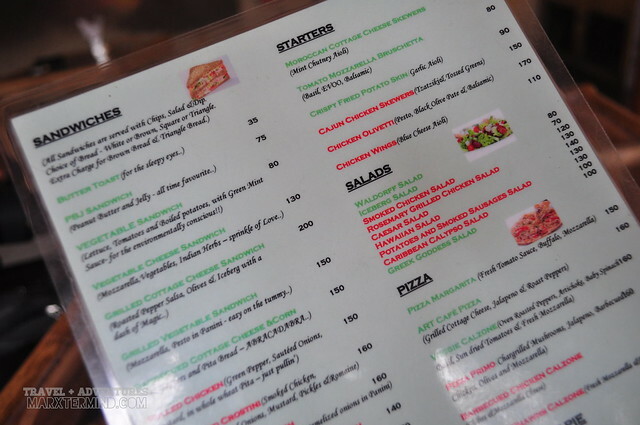 Learning that they have pizzas and burgers, I immediately ordered Art Cafe Pizza and Grilled Chicken Burger which comes with fries. I love the burger, the chicken is tender and flavorful. Oh, the mozzarella cheese, it’s overflowing. The pizza is good, too. 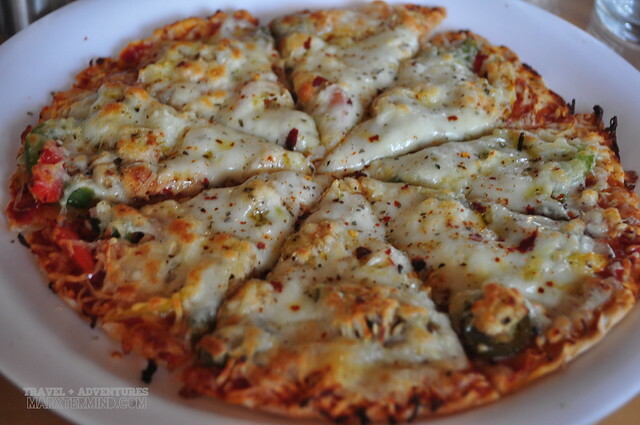 The flavor which is mix of grilled cottage cheese, jalapeno and roast peppers pizza tasted delicious. As a fan of chicken wings, I didn’t let it pass not to try the chicken wings this cafe has. 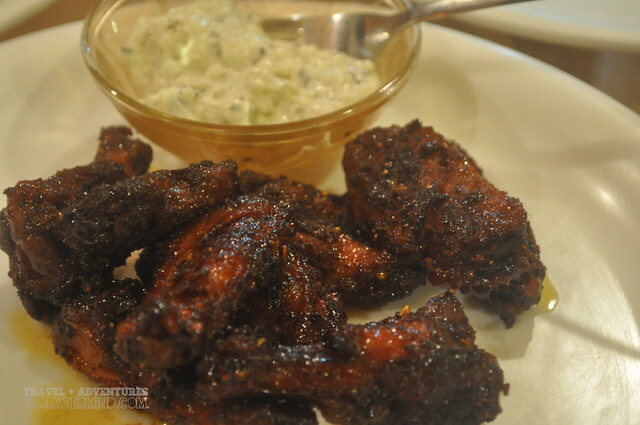 So during our dinner, we ordered Chicken Wings which comes with Blue Cheese Aioli. Shayak and Minto, owners of the cafe, suggested that we have to try it with Tomato Mozzarella Bruschetta, and so we did. 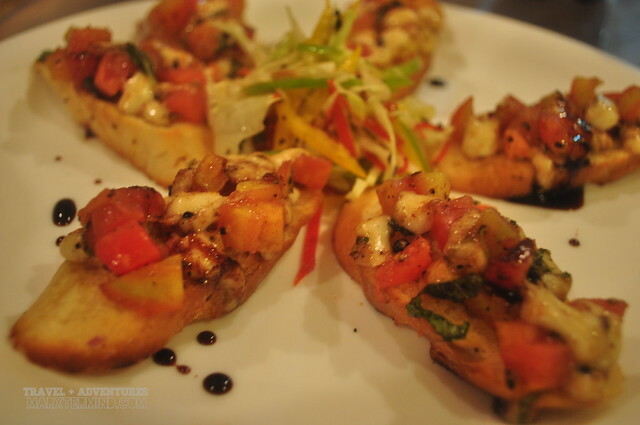 True to their words, the tomato mozzarella bruschetta is so delicious and tasty. The bread is crunchy, the toppings are flavorful; and when combined it’s tasty. Now the chicken wings. How can I forget how heavenly it is. The chicken wings is tasty and spicy. I like the taste of its spiciness, just right for my taste bud. It’s even more delicious when dipped into blue cheese. The chicken wings is my most favorite. With a long list of sandwiches, we tried one during breakfast. 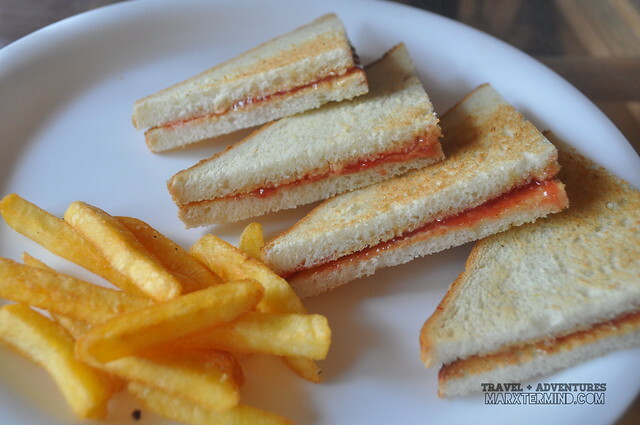 I had my Peanut Butter and Jelly Sandwich which comes with french fries. The sandwich is plain yet still delectable. True to their goal, the cafe provides the healthiest and yummiest food with great level of customer satisfaction. The Sand Witch Art Cafe din’t only provide us the tasty food but also cravings to get back for more. 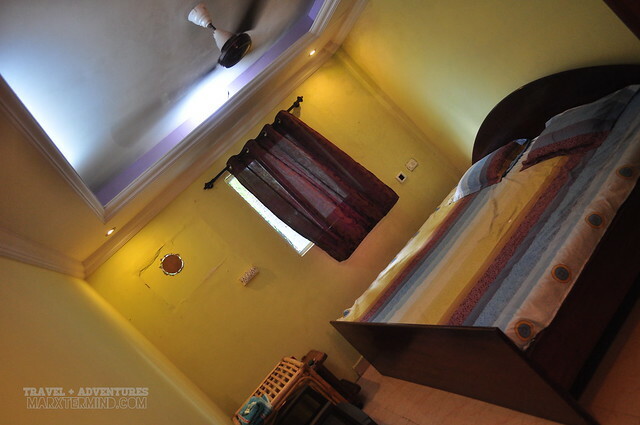 The cafe restaurant is the resident restaurant of the Sand Castle Guest House that offers air-conditioned and non air-conditioned rooms that suit your budget. 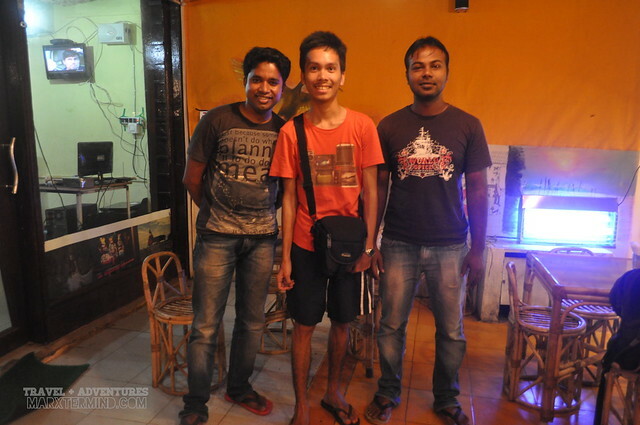 Thank you to Shayak and Minto for accommodating us and making our stay in Goa even more gratifying not only because of the beautiful sites in Goa but also because of the tasty and affordable food that their restaurant has.